Police say the contribution of the Australian police contingent to the earthquake operation in Christchurch shows the ANZAC spirit lives on, as some prepare to return home. 230 Australian officers from New South Wales and Victoria are due to leave Christchurch over the next two days after a two week deployment in the city. A further contingent from Australia is due to arrive in Christchurch over the coming days to replace some of those who are leaving. The departing group were yesterday given a rousing Poroporoaki (farewell ceremony) at Canterbury University where they have been living in student accommodation. This afternoon they will be presented with Pounamu (Jade/greenstone) by Police Commissioner Howard Broad. Superintendent Dave Cliff said the contingent had done an exceptional job while they had been in Christchurch: "The Australian staff have been fully integrated into all areas of our policing operation and been a highly visible presence on our reassurance patrols and cordons. 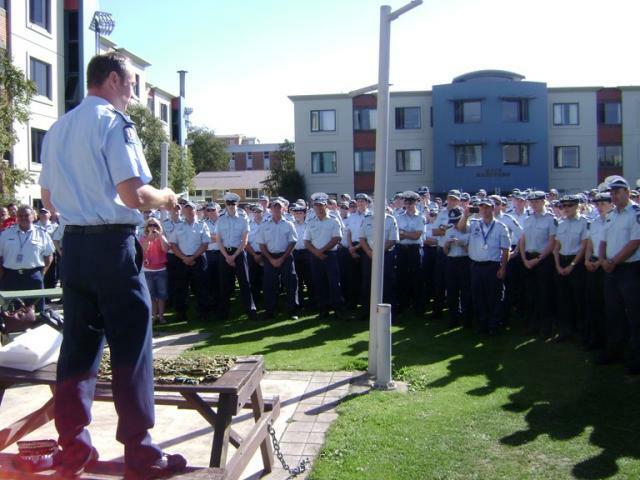 "They've stood side by side with New Zealand Police and NZDF personnel during this difficult time and we thank them for that. "They have shared our shock and sadness at what has happened and their comradeship has been a huge boost for the local staff working here. "They were greeted with spontaneous applause when they arrived at Christchurch airport two weeks ago and that warmth from the people of Christchurch has continued wherever they have gone." 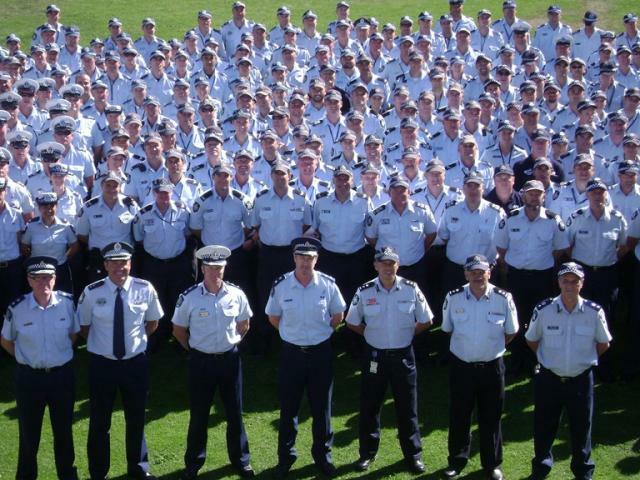 The full Australian contingent of around 330 staff is made up of volunteers from New South Wales, South Australia, Victoria and the Australian Federal Police. They arrived 3 days after the quake struck and sworn in as temporary constables, giving them the same powers as a New Zealand police officer. 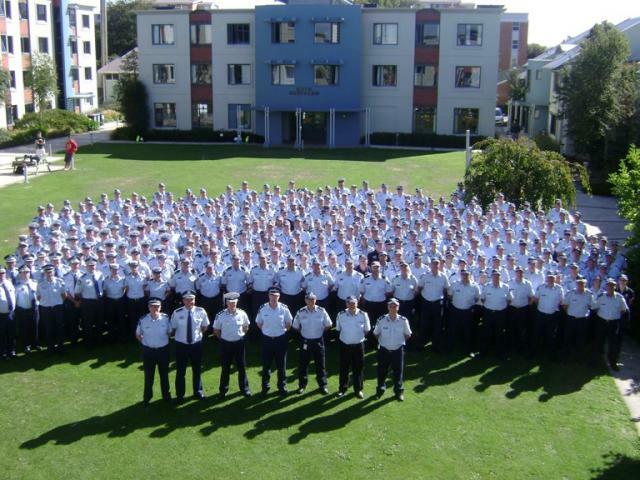 It is the first time Australian police have patrolled the streets of New Zealand in 170 years. Editors note: 170 of the NSW contingent will be departing from Christchurch airport early tomorrow morning (Friday). They will be checking in at 5.00am for a 7.00am departure. Media are welcome to attend in the public area of the international terminal departure hall. Pictures with this release on the police website show scenes from yesterday's send off, including an address from Superintendent Dave Cliff.